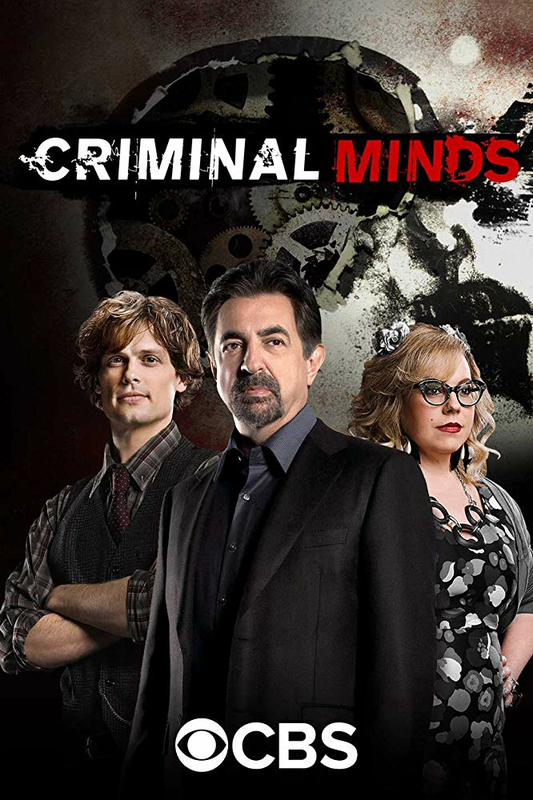 Criminal Minds - Season 14: The cases of the F.B.I. Behavioral Analysis Unit (B.A.U. ), an elite group of profilers who analyze the nation's most dangerous serial killers and individual heinous crimes in an effort to anticipate their next moves before they strike again.